Tara: Our Furbaby Momma Crush – furevery – A powerful new app furevery dog parent, furevery dog and furevery dog business. We connect hands with paws. If you don’t already know, Mother’s Day is tomorrow and we hope you’re all spending some quality time with your mommas. Here at Furevery we think Mother’s Day should also celebrate all those Furbaby Mommas out there. The ones that get up early to walk their pooches, coordinate their schedules around their dog, the ones that go for long walks in all kinds of weather, and the ones that pull out their phones to show EVERYONE how cute their dog is. Today we’re putting the spotlight on Furbaby Momma Tara and her furbaby Winston. We’re asking Tara all about motherhood. A: What is the best thing about being a dog mom? T: All the love they give you. A: How did you first decide you wanted to be a dog mom? T: I’ve always loved dogs. My parents got me a small dog, but I’ve always wanted a big dog so when I was old enough and felt responsible enough I decided to get my own. A: How did you find and decide on Winston? T: I found him through a friend that was rescuing dogs. She had one she thought I would like, so I went to Hamilton and fell in love instantly! A: What is one goofy thing your dog goes? T: Every morning he likes to crawl up in my bed and rub on his back and make all these noises. He is so excited to wake up. Sometimes he even grabs my sleeve and pulls my arm to pet him. A: What is your dogs favourite treat/toy? T: He loves balls, any kind of ball and various bones for treats. Nothing else lasts very long!! 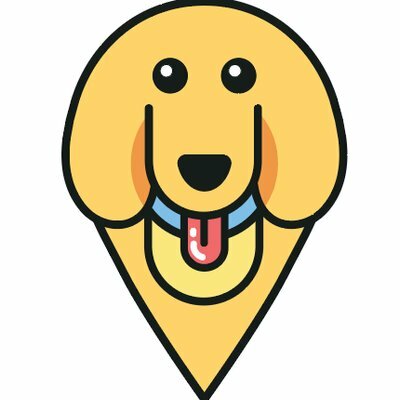 A: What is your favourite dog park in KW? T: Kiwanis park, because Bechtel gets very muddy. A: What are you doing to celebrate Mother’s Day? T: Going to the dog park with other dog moms. We’re going to all celebrate together! We wish every momma, mommas of humans and furbabies, a wonderful day tomorrow! Relax, sit back and enjoy your day!